Met Armando for the first time in 2017/18. 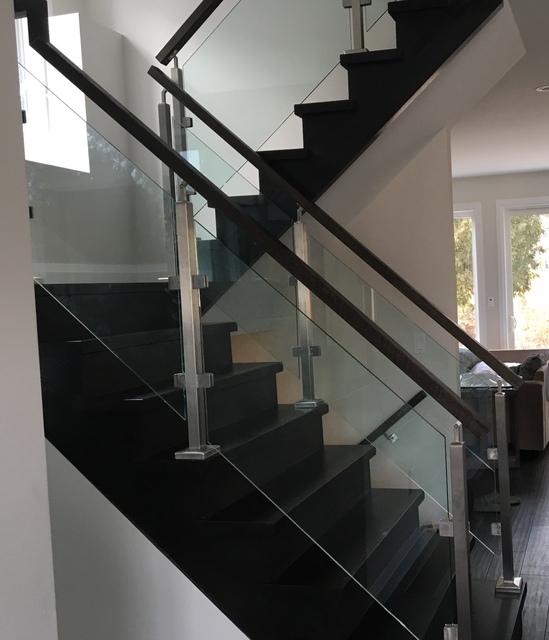 Darvish Inc has fabricated and installed open riser stairs with glass railings for us on a new build custom home in 2017/2018. From initial meeting to final installation all was done in a professional, timely manner. Very knowledgeable and resorcefull with Armando leading the way. Needles to say, Darvish Inc is the only stair company we’ve been using since then. 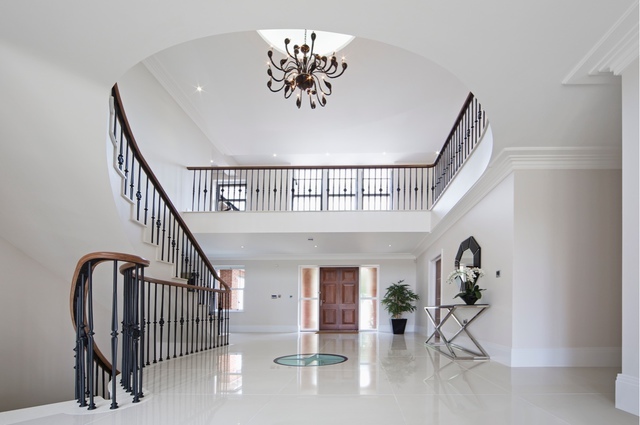 I would highly recommended to anyone with appreciation for quality built and installed staircases and railings. Thank you for the review . It was a pleasure working with you sir and look forward to working with you in the future . Professional team and great people to deal. On time and very responsive. Highly recommended. 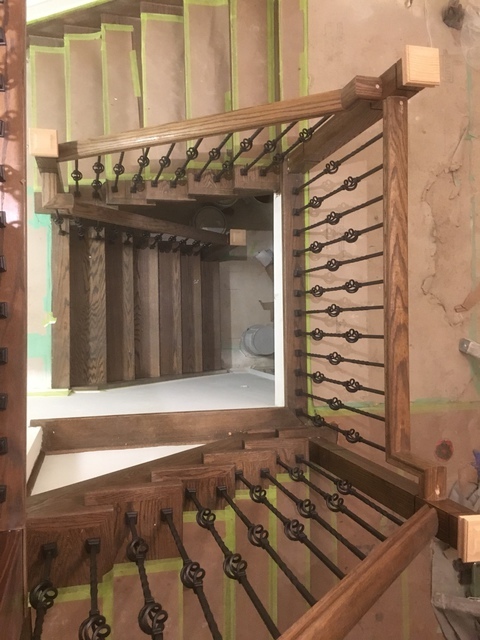 My house is an old house in Thornhill and they installed a new railing on the old stair case pretty good. Thank you for writing a review for us . It was our pleasure to work with you sir . Look forward to working with you in the future . Thank you for your review . It was our pleasure working with you on your project . Look forward to more business with you in the future sir . 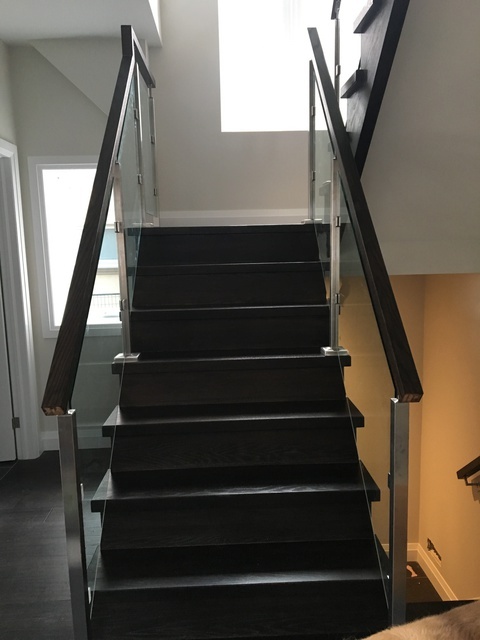 Darvish was extremely professional, helpful and patient in producing and installing my new stairs. These single metal stingers added a contemporary look to my living space definately the focal point to my house. Thank you for writing us a review . It was our pleasure to work with you on your project . Look forward to working with you in the future . 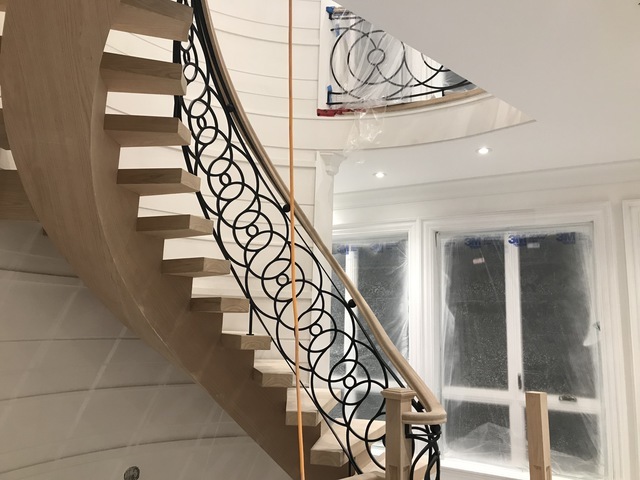 I had my railings done and they did an excellent job! Their customer service is impeccable. Armando was very responsive to all my queries. Shawn was very knowledgeable and very professional, always on time. Fari followed up after the work was done. My railings look great and I'm very pleased I chose Darvish. It was our pleasure to work with you on your project . Thank you for your business and looking forward to more business with you in the future . I am absolutely and completely satisfied with the professional, quality and prompt service that I received from Darvish Inc. 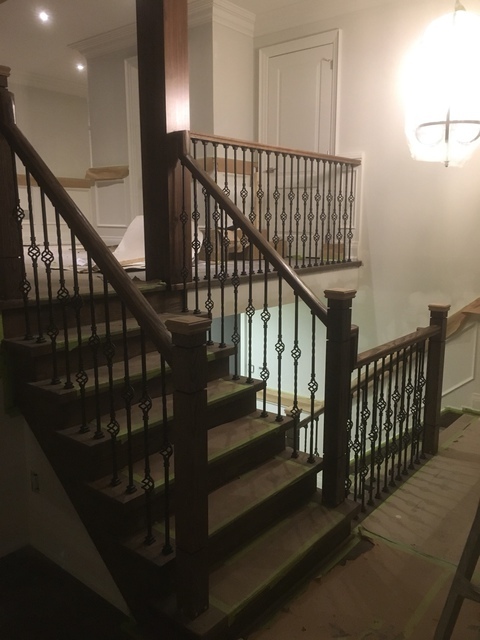 They custom built my stairs and railings. The installation was precise and flawless. Their approach truly focuses on customer satisfaction. I had an excellent experience and recommend them to everyone! Thank you for writing us a review . It was our pleasure to work with you on your project sir . We look forward to more business with you in the future . Darvish was great to work with from start to finish. They responded to my inquiries promptly and to my satisfaction. 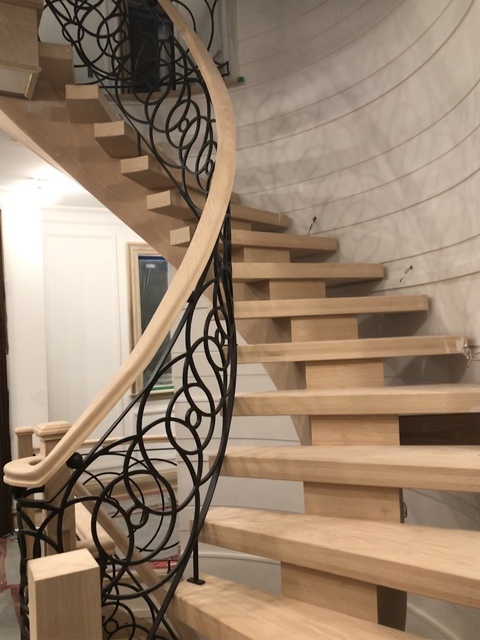 My stairs turned out amazing! Will definitely refer them in the future. Thank you for writing us a review. It was our pleasure working with you on your project. Look forward to working with you in the future . Armando and his team have done an exceptional job! 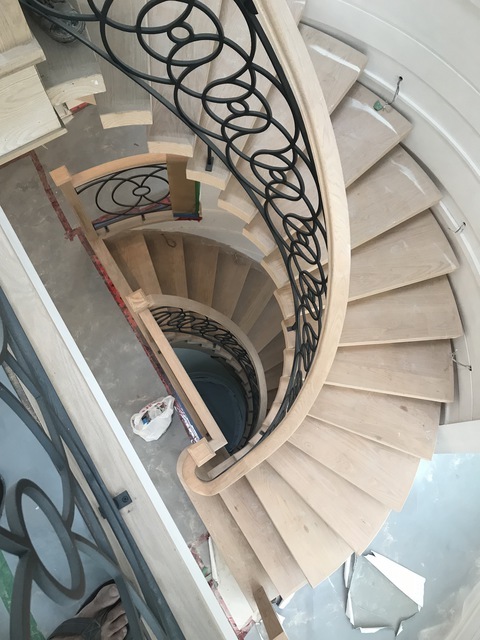 Everything from taking the right measurements, making the template and the final installation. The company came back and did final touches just to make sure everything was perfect! Armando timeline was right on the spot..he guarantees his work and they take their time to install. Price is comparable...and you get what you pay for! My only suggestion is to make sure you go with an excellent staining company! Great work with Darvish....if you ever want yo come by and taking a look at my railings pls contact Armando and come take a look at his amazing work. Thank you so much for writing us a review . It was our pleasure working with you on your project. Look forward to working with you in the future sir . Excellent workmanship, and they were very good with accommodating our tight timelines, even with an ice storm impacting their own schedule. 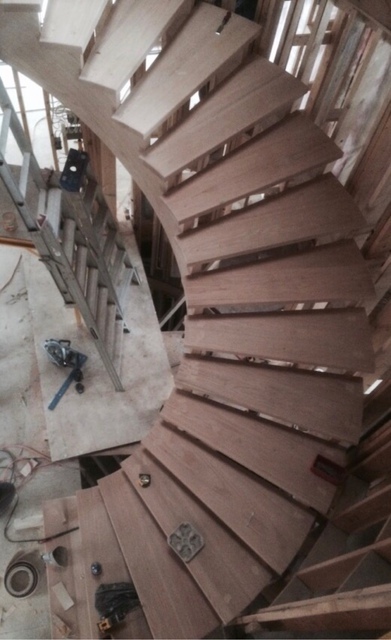 Would definitely recommend and will look to them for our next flooring/stair project. Thank you for your review. It was our pleasure to work with you on your project. Looking forward to working with you in the future sir . 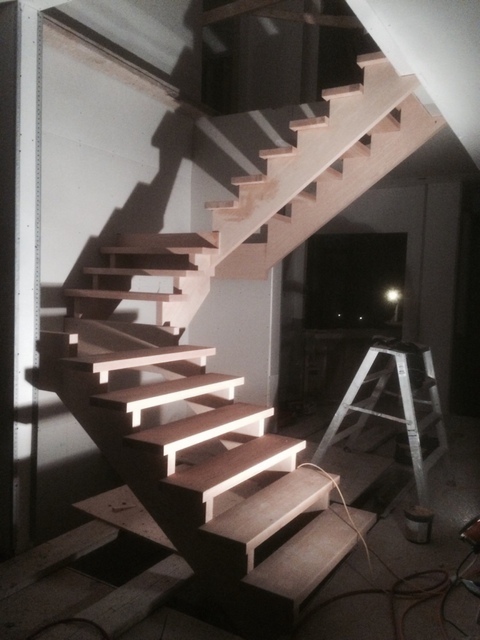 I have done my stairs and railings with Darvish for my own new house building project. It was a long process as we met last August to start working together for the house. Unlike some of contractors who want to make quick and easy $, Armando and his team’s goal is to make a perfect project for houses. They have made many trips to my house to do measurement and get ready for installation. They ensure I know what I get and always answer my calls. They are very professional in communication and their actual work. In this industry, it is rare to find a team with good job and good communication skills, as well as competitive price! I feel lucky that I have hired them for my house. Thank you for writing us a review . It was our pleasure meeting you and working with you on your project. Customer satisfaction is a very important priority to us. Look forward to doing more business with you in the future. 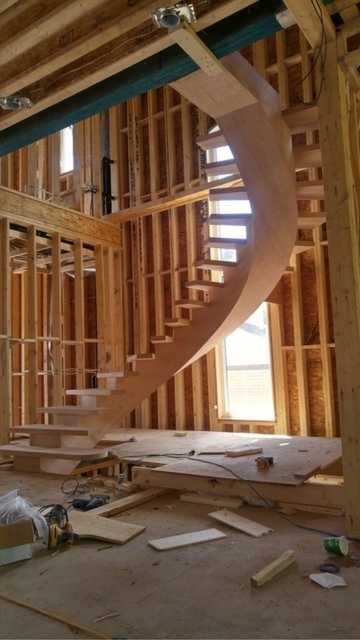 Darvish Inc prides itself on specializing in Custom stairs and Railings. We offer high quality products and services. We are able to offer our services to all the GTA and surrounding areas. To take your project to a whole new level of satisfaction please contact us.